Also called VINEYARD 21. 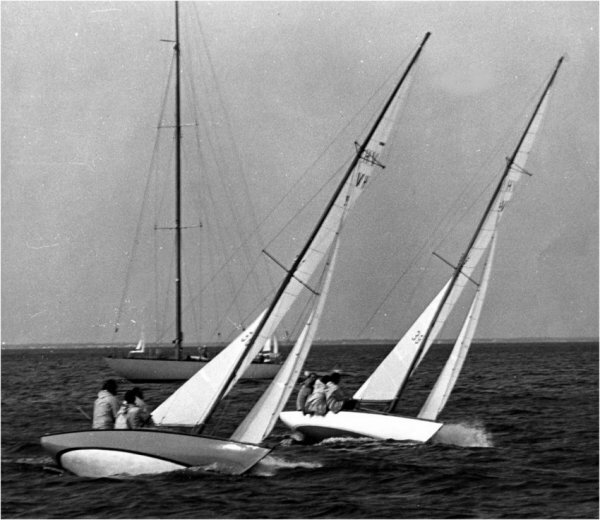 Raced as a class at Vinyard Haven YC, MA, (USA) until 1978. Boats delivered with a fiberglass hull after 1964.